In honor of José’s signature cocktail and favorite spirit, Bar Centro’s Gin & Tonic Festival features some of our favorite flavors and iterations sourced from around the world. 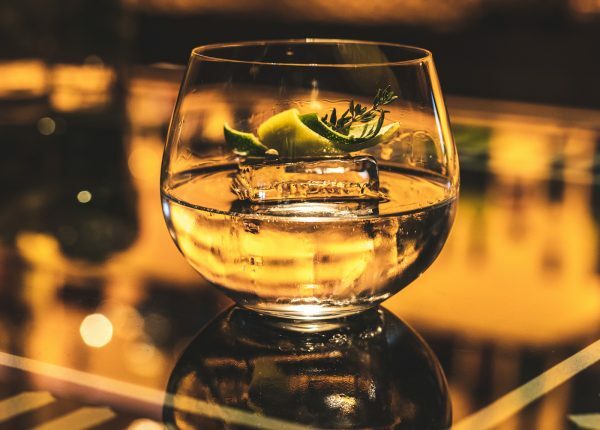 Stop by to celebrate National Gin & Tonic Day (April 9) all month long by trying each variation or creating your own G&T with our hand-crafted Gin Siphon Bar Cart experience, now through the April 28. Please call 1.310.246.5555 for additional information and to book your G&T Festival experience.